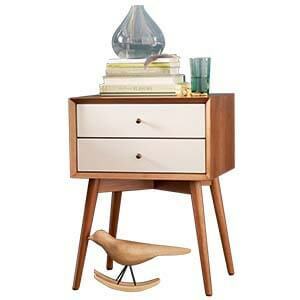 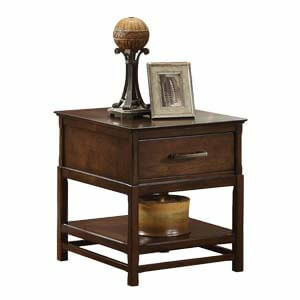 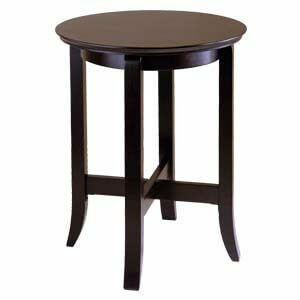 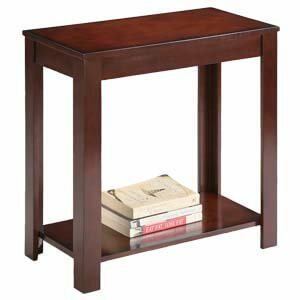 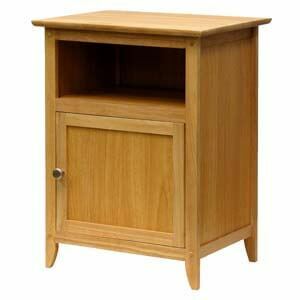 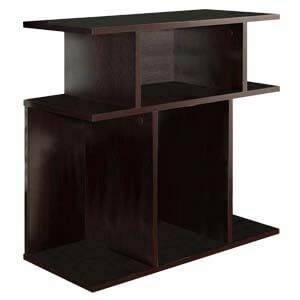 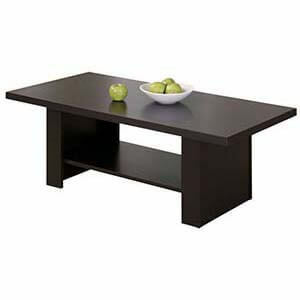 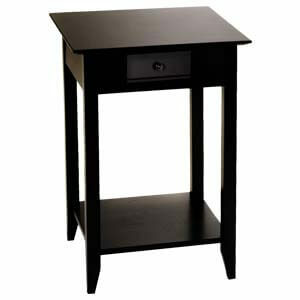 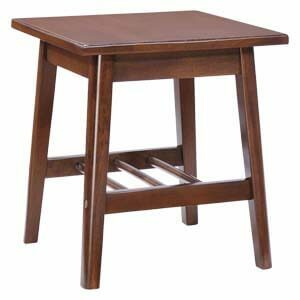 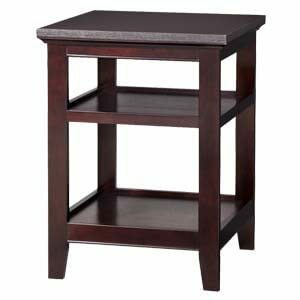 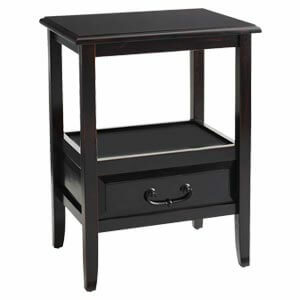 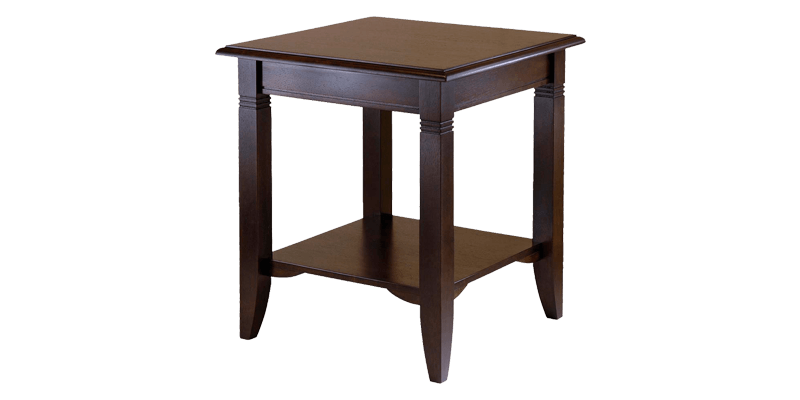 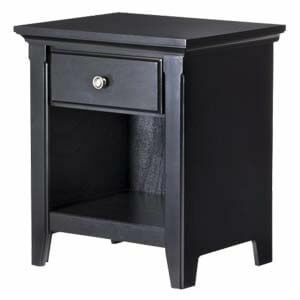 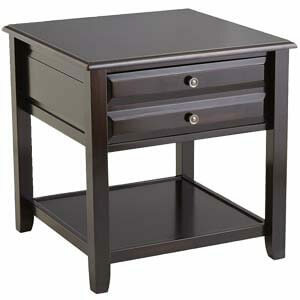 This square end table is all that you need to make a striking statement. 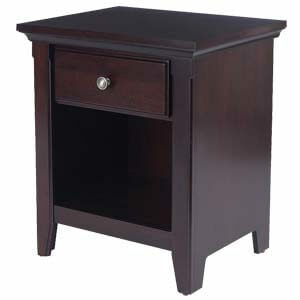 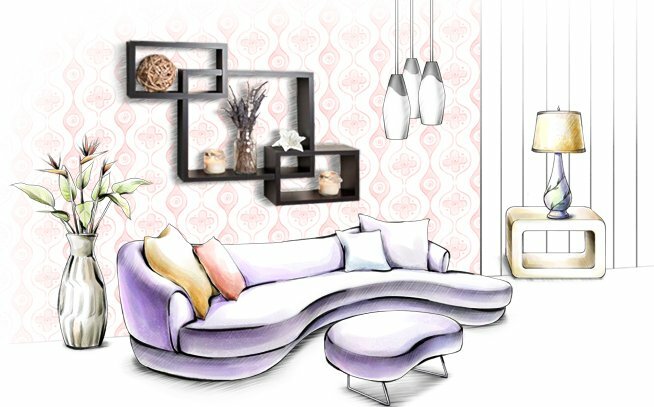 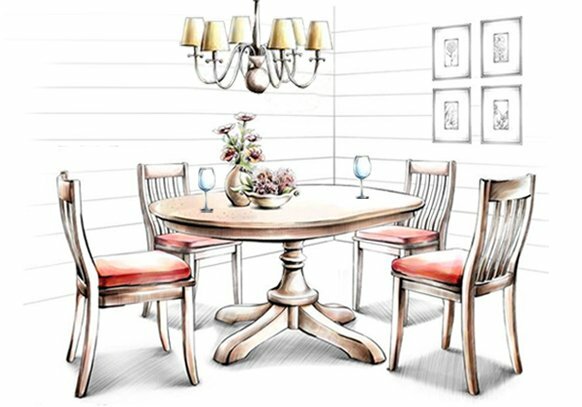 Its classic elements include molded details, rounded lines and a silhouette that is traditional. 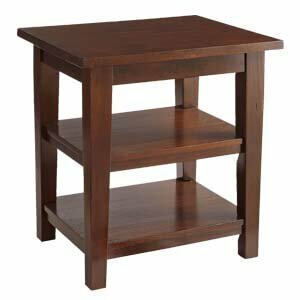 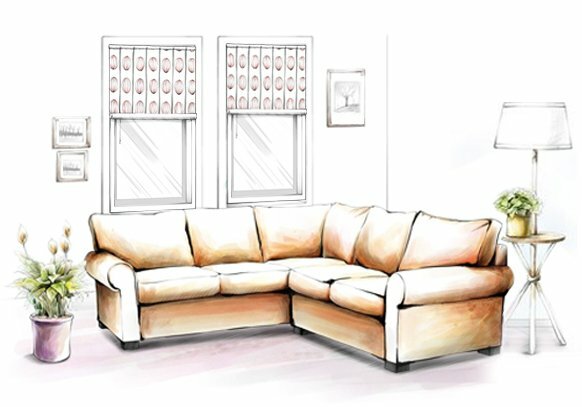 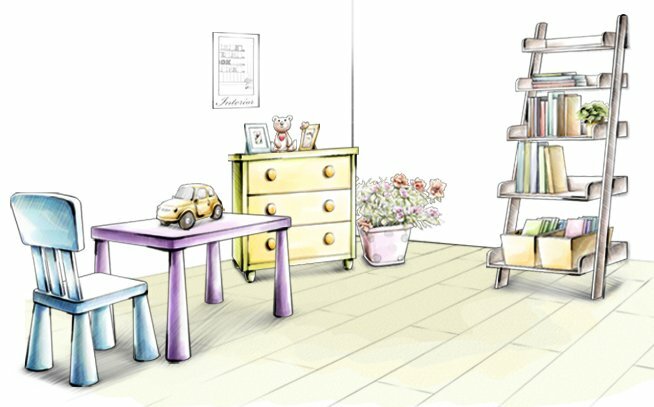 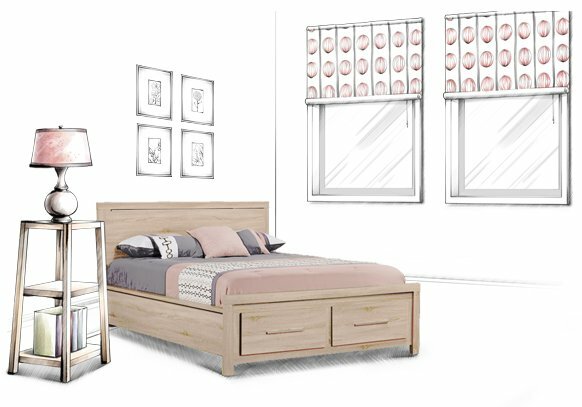 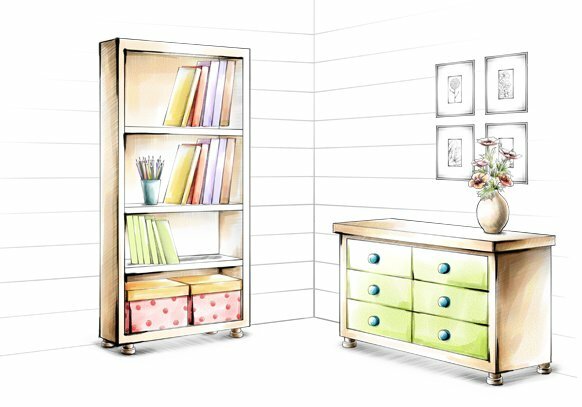 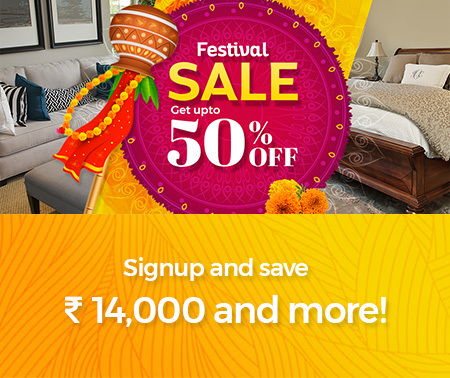 Functional features like the spacious display top and lower shelf makes it even more desirable.